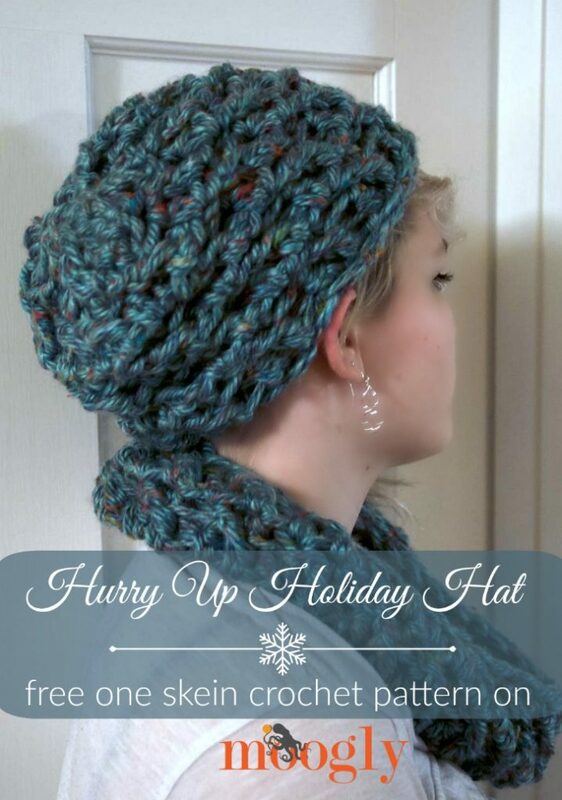 FREE #Crochet Pattern: The Hurry Up Holiday Hat! 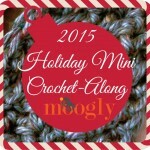 The Hurry Up Holiday Hat is the second and last pattern in the 2015 Holiday Mini Crochet-Along! 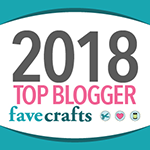 The Hurry Up Holiday Hat takes just one skein of Lion Brand Hometown USA, and works up in less than an hour – with a little practice, I can now do one in under 45 minutes! 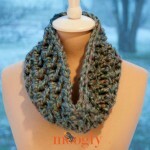 And it’s a perfect match to the Hurry Up Holiday Cowl. Round 5 – 8: Repeat Round 3-4 twice. Round 11: Ch 1, *fpdc in next st, skip next st; repeat from * around, join with a sl st in the first fpdc of round. (9 sts) Cut yarn leaving a long tail, and use tail to gather the last 9 sts together to close the top of the hat; weave in ends. And now you have a matching Hurry Up Holiday set! 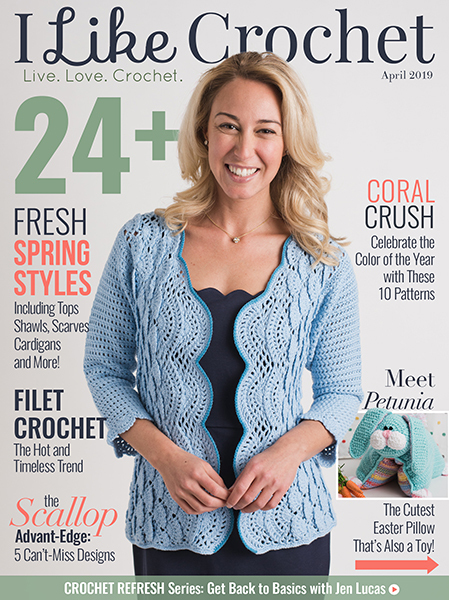 These patterns were designed with the Hometown USA Tweed in mind – which come in balls of 64 yards. 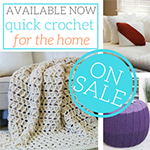 But the Solids are longer, so they are a great option if you want to upsize a bit while still using just one skein per piece! If you do have extras, this hat would also look fantastic with a pompom! 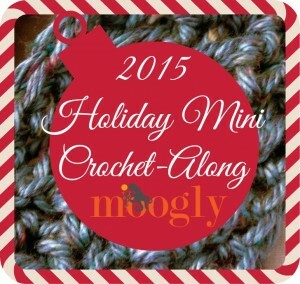 I hope you’ve enjoyed this mini CAL here on Moogly – Happy holidays all! 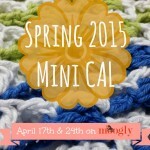 Announcing the 2015 Moogly Holiday Mini CAL! Wah!! I don’t get the third row. I either end up with 24 stitches or 48! I can’t figure out where the additional 14 stitches come from. Help! Gonna start another cowl in the meantime. Thanks!! I apologize Mareen, that is a typo, I’m going to fix it now! 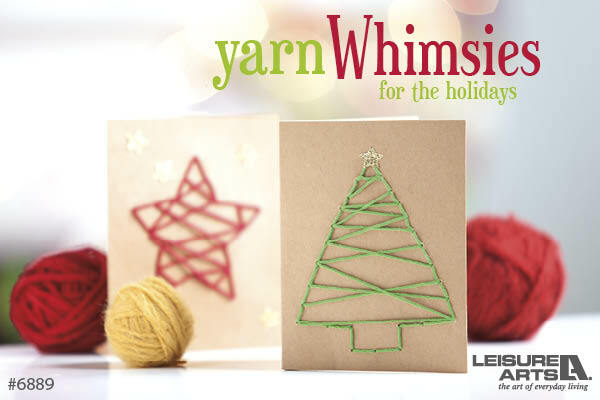 LOVE that super bulky yarn! I’m busy busy busy making Christmas presents myself. If only our Christmas came in winter. Should the hat be fitted and tight? When i started the first round it seemed too tight for an adult. I added two more stitches and it fit great. 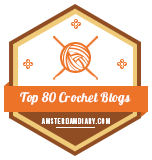 I think I skipped row 10, though, because I was running out of yarn. It still came out great. I made the original size for a friend’s daughter and I’m about to start a hat for my friend. Love both of these patterns! I made one tweed hat for a child and then a tweed one for myself that I had to tweak. Then I made a solid one with 2 extra stitches and had plenty left over. I gave one of the cowls to a friend today and she loved it. I have never used bulky yarn before. I just shied away from it but after this I’m in love! Thanks! Awesome! 😀 Thank you Maureen! 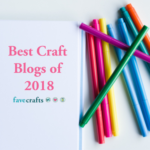 I love this blog, thank you for all the helpful tips and suggestions! I’ve been putting off learning foundation stitches and finally figured I had to learn to make these Hurry Up Holiday patterns. I usually can follow your tutorials, but I am having trouble with this. I find I can do it with a smaller hook, but pairing this yarn with the large hook for the pattern makes it somehow much harder to figure out where to put in my hook and it turns out lopsided and ugly-looking, especially at the beginning. I’ve started four times. I may revisit this again, but I think I need practice with this tchnique at a smaller guage. 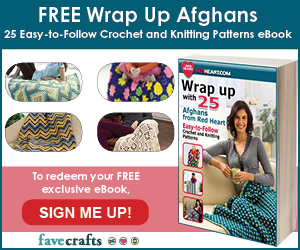 Can I just chain 24 and then join it to do a row of single crochet? I am getting really frustrated. :(This is supposed to take an hour and I feel like I’ve already spent an hour trying to start it. 🙂 I”m glad it worked! Never mind. I just saw the video tutorial you provided. Thanks! 🙂 You’re welcome! Thank you! RE: Hurry up holiday hat. Tamara, I would like to make this hat but need to clear up a simple question. 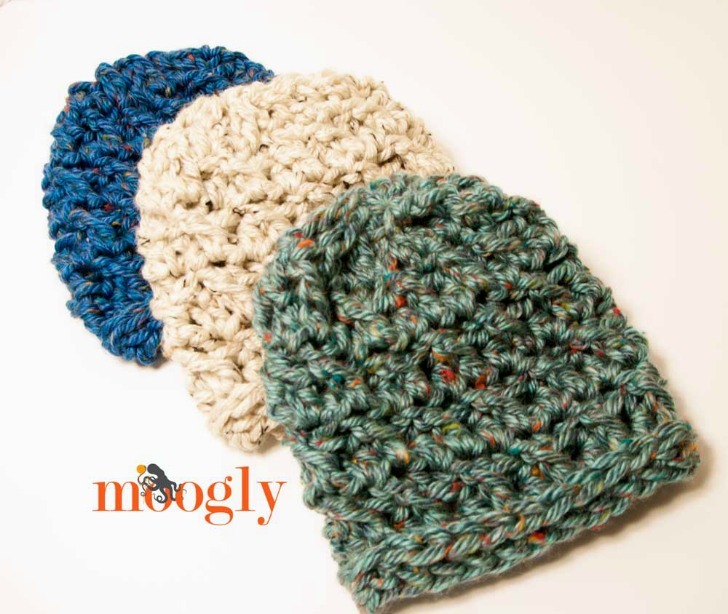 Is this hat made with 3 colors crocheted together of the Hometown yarn?